Jon snow riding the dragon on last nights episode of Never Ending Story, I mean Game Of Thrones ?? 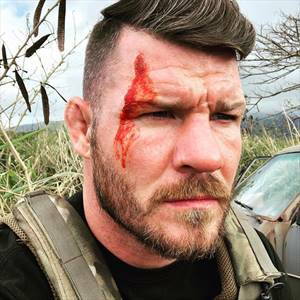 Michael Bisping IG Post - With my old mate @stephenburgess49 give him a follow. 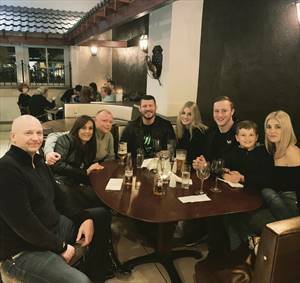 Michael Bisping IG Post - Back in town with some of the old crew. 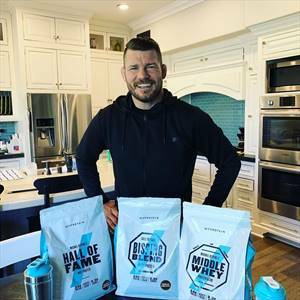 Michael Bisping IG Post - I’ll just leave that there. Michael Bisping IG Post - All @sanabul everything. 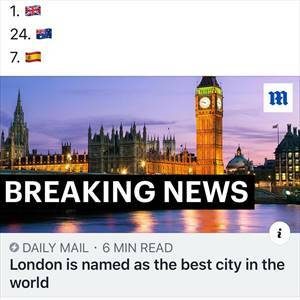 Michael Bisping IG Post - Yep..... proper knobhead. 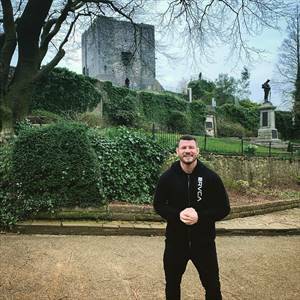 Michael Bisping IG Post - Back in my backyard, Clitheroe Castle!